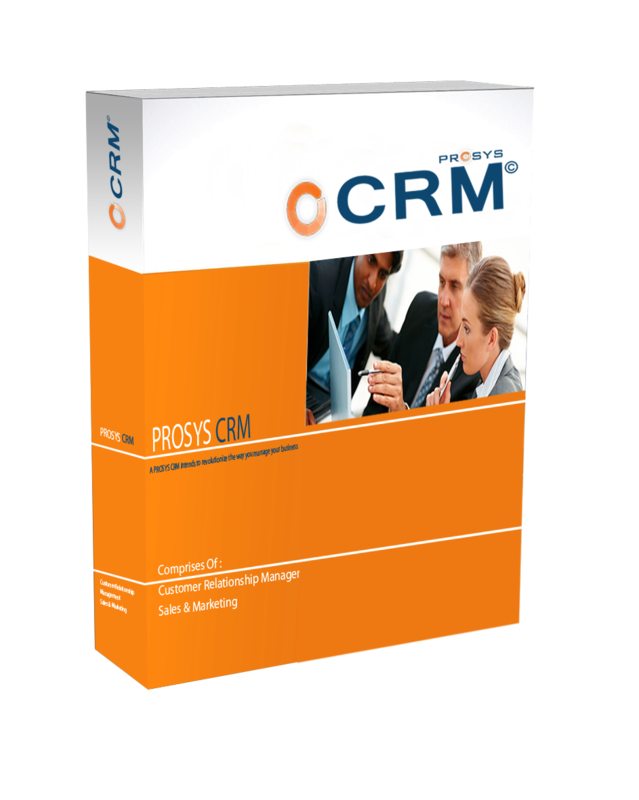 PROSYS CRM intends to revolutionize the way you manage your business. by ensures highly evolve communications and interactions between your business and clients, potential clientele, suppliers and even the sales team of your organization. CRM workflow is able to recharge your team energy as sales-force through one click of online sequence of activities that shared between strategic planner, Marketing, heads management, and sales team.